The maternity and antenatal services team at Divine Medical Centre is committed to providing safe, high-quality, accessible and equitable care to women and their families. This commitment is to both high-quality midwife-led services in low-risk cases and excellence, in maternal and fetal medicine for women with known risk factors at booking, or those who develop complications in pregnancy. We encourage women to access maternity and antenatal services as early as possible in pregnancy, as the evidence suggests that early access to maternity services can improve outcomes for women and their babies. We offer midwife-led care, and consultant-led care. We offer services to suit all pregnant women and their families. Midwifery and obstetric services work side by side to ensure all women and unborn babies receive a rapid and seamless transition to senior medical or midwifery care should the need arise. 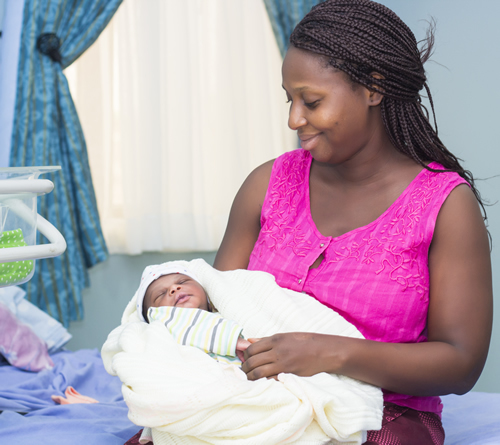 At Divine Medical Centre, Each pregnant woman is assigned a named midwife throughout her pregnancy. Click here to make an appointment with one of our consultants. 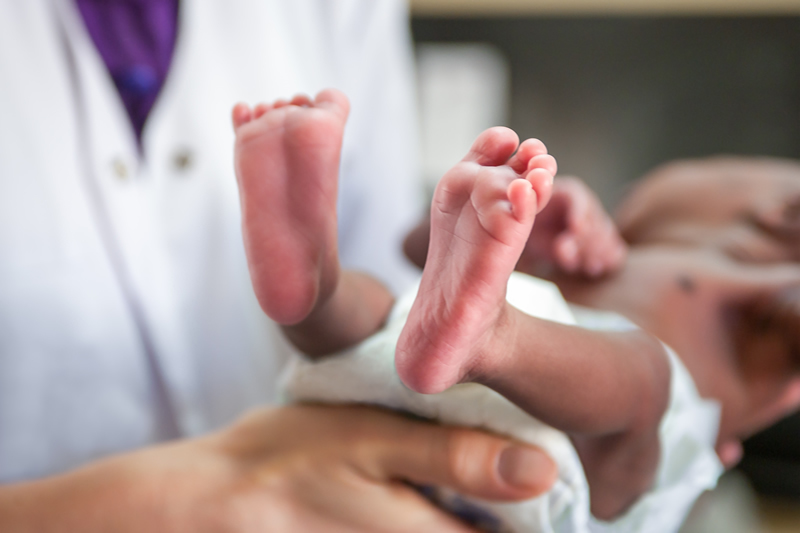 A dedicated neonatal intensive care unit, special care baby unit and transitional care provision are all available for babies born from 30 weeks, alongside a high-dependency unit for mothers who may require a higher level of monitoring. You can rest assured that we are committed to the highest standards of safety and have a range of on-site emergency facilities. We offer two types of maternity care. A consultant-led care package places you under the care of your chosen consultant obstetrician, who you’ll see at antenatal appointments and during delivery. A midwife-led care package means your care will be handled by a small team of expert midwives who’ll support you throughout your pregnancy and delivery. With both types of care, you’ll develop a close relationship with your consultant or midwife team in a welcoming and relaxed environment, where your care is tailored to your personal choices. And our midwives will be on call 24 hours a day to offer you and your partner advice and reassurance whenever you need it. 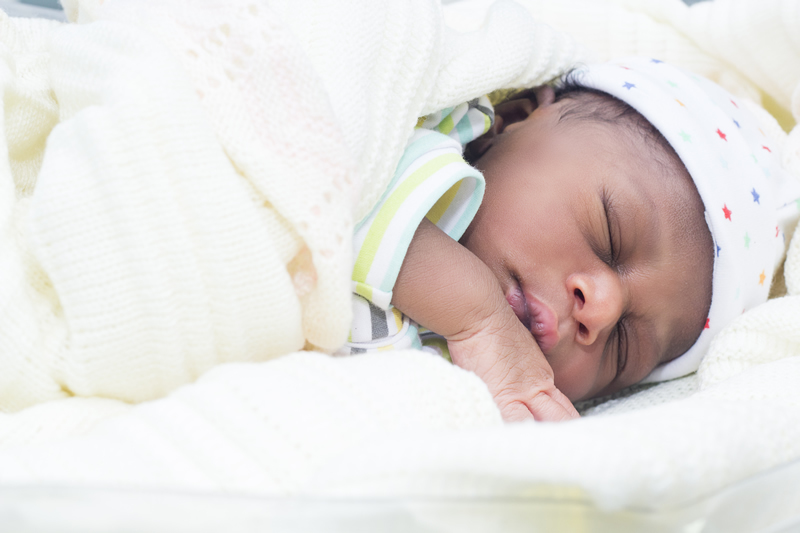 After the birth of your baby, you will be encouraged to go home soon if you and your baby are well and you have no complications. If you are not going home straight from the labour ward, you and your baby will be transferred to one of our private postnatal suits. Most women and their babies are admitted to the postnatal wards. Women who have had a straightforward birth and whose babies are well can expect to stay between six and 24 hours. If you have had a cesarean section, your stay in hospital will be a bit longer (usually between 5 and 7 days).